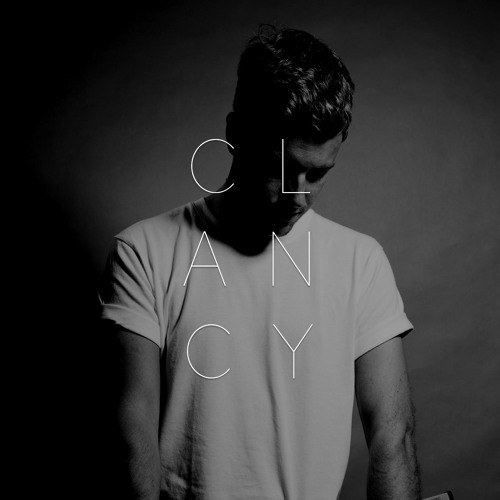 Revolutions (Original Mix) by Clancy . I Wanna Know (Original Mix) [feat. Eli & Fur] by Clancy .